David Clarke, a goalkeeper, started his career at Northampton Town. He moved to Glossop in the Second Division of the Football League. Over the next two years he played 67 games for Glossop. In 1904 he moved to Bristol Rovers before joining West Ham United. He was signed as understudy to George Kitchen. 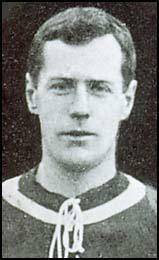 His debut was against Tottenham Hotspur in December 1906. Despite the 4-2 victory, Clarke did not get another opportunity until Kitchen was injured in February 1908. This gave him an extended run of 15 games for the first-team. The following season he played in only one game and at the end of that year he moved to Bradford Park Avenue. 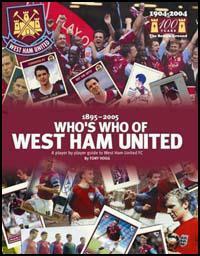 He also played for Southend United before retiring from the game.